Buying a used car comes with risk. It’s that whole “buyer beware” thing. There’s no telling whether or not the engine might quit the day after money changes hands. You buy a used car because it’s more economical. The last thing you need is to put a bunch of money into repairs. So, how do you protect yourself against a lemon? It may cost a few dollars, but it makes a lot of sense to get a used car checked by a mechanic. The mechanic won’t be able to provide you with any guarantees, though and relying on a mechanical inspection is sort of like using the pull-out method of birth control. You want to get closer to the 99.9 per cent offered by a prophylactic. The tool that car dealers use to calm our nerves is a warranty. Armed with a warranty, why not rely on the dealer’s inspection report instead of getting the car inspected independently? Who cares if the car is a lemon. It will be repaired at the dealer’s expense, right? But there’s the law and then there’s reality. What if the dealer refuses to honor the warranty? You can waive it in the dealer’s face all you want but if the dealer refuses to honor it, what are you going to do? I get angry just thinking about it. The people most likely to be taken advantage of are those least able to afford it. That’s why they are buying used instead of new. There’s school tuition to pay, children to feed, and a mortgage to pay. Well have I got a story for you. There’s a used car dealership in Richmond called Daewoo Richmond. It sold a used Audi to a fellow named Clarence in January 2006 for a little more than $25,000. The Audi had over 82,000 kilometres on it. Clarence arranged to have the Audi inspected but was told by the sales agent the car had already been inspected by Daewoo’s agent and so another inspection wasn’t necessary. Clarence wouldn’t have been concerned, though. 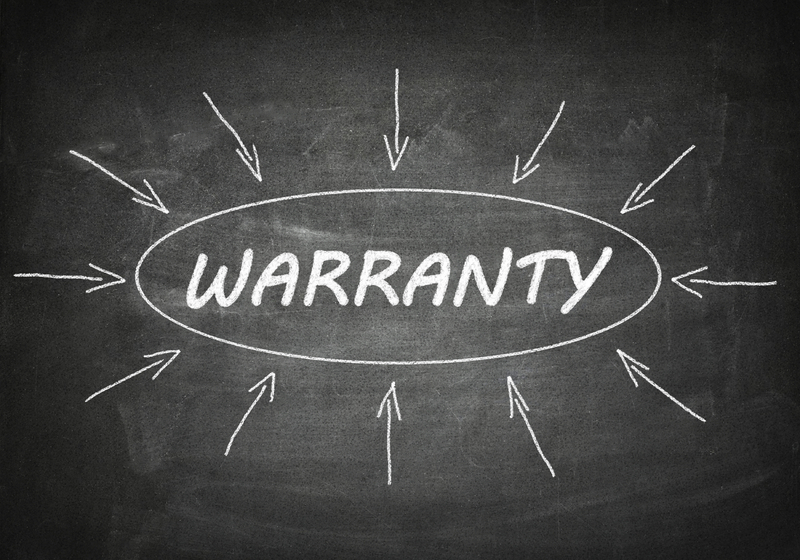 The Daewoo web site indicated that all its cars come with a seven-month powertrain warranty. He signed the fine-print sales contract and off he went. As luck would have it, the engine had to be replaced five months later. Clarence requested the warranty be honoured. There was no response. He ended up paying approximately $13,500 to repair the vehicle. Hire a lawyer? Dumb thing to do. Sheesh. The initial consultation would cost $500.00. Run a trial? Insane. You’d pay more in lawyer fees than the cost of repairs. That, and there’s no guarantee of success. It turns out the fine print on the pu-chase contract Clarence signed said there was no warranty. How sleazy is that? 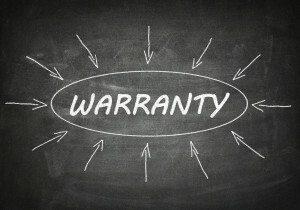 Have a web site saying every car comes with a warranty, then stick fine print in the contract saying there is no warranty. The contractual claim for breach of warranty was abandoned. Gotta hate that fine print. The case wasn’t dismissed, though, the judge found there was fraudulent misrepresentation on the part of Daewoo by advertising a warranty that didn’t exist. Clarence wasn’t just awarded damages of the $13,500.00 repair expense. Daewoo was ordered to purchase the car back from Clarence at the full original purchase price plus the $13,500.00 repairs, plus other odds and ends for a total judgment of $39,933.91 plus costs. My heart just about jumped out of my chest when I read the judgment. Imagine, instead of being stuck with a $13,500.00 bill, Clar-ence got to drive the car for 3 1/2 years for free and Daewoo has to buy the car back at full price plus repair expenses. John Cameron is one hell of a lawyer and I salute him for seeing that justice was done.